Our Trade Service is ideal for clients looking to purchase volume orders of our collection. It may be for your retail showroom, wholesale distribution or placement in your commercial project. We offer container shipping world wide and a competitive trade discount for clients looking to order volume. Head over to our products page now, quantify your order and submit us a quote. We will review and get back to you ASAP. 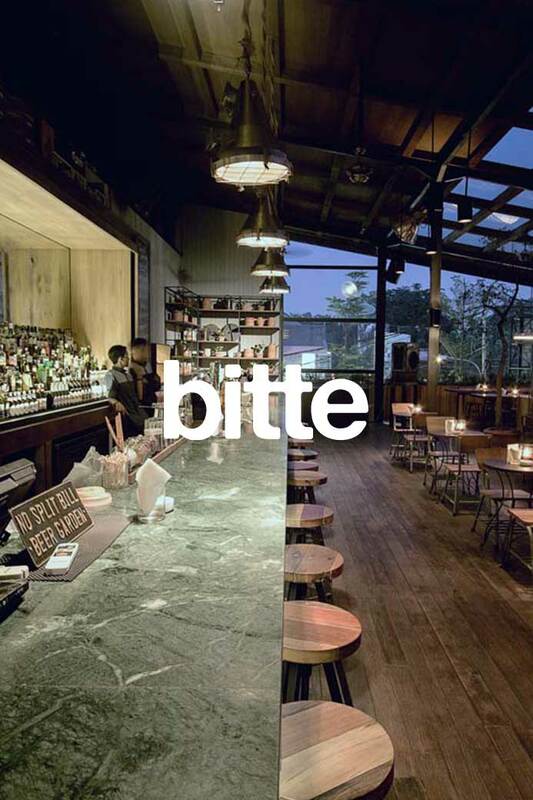 Bitte Design Studio is a Jakarta-based architecture and interior design company with a simple mission to create a sustainable space for people. Their casual approach leads them to work and collaborate with people from any fields and backgrounds. Republic Home opened in 1999 and has since grown into something of an institution. The locally-loved Ponsonby gem is renowned for globally sourced products which are hand-picked for their vintage, exotic, ethnic and contemporary styles. Republic Home is not for the ‘conservative’ or the OCD, for our unique and colourful collection of furniture and homewares is a little bit quirky and often totally one of a kind. Our showrooms are never boring, our staff are creative! 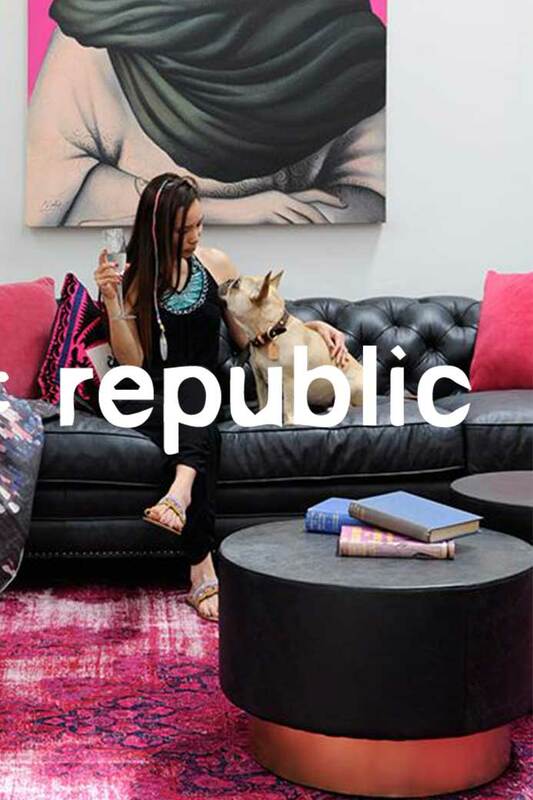 Be warned Republic Home shopping is addictive and once you begin you could be drawn in for a regular Republic ‘fix’. Many of our clients frequently pop into our showrooms to be inspired and stay ahead of current trends. We look forward to welcoming you soon too. 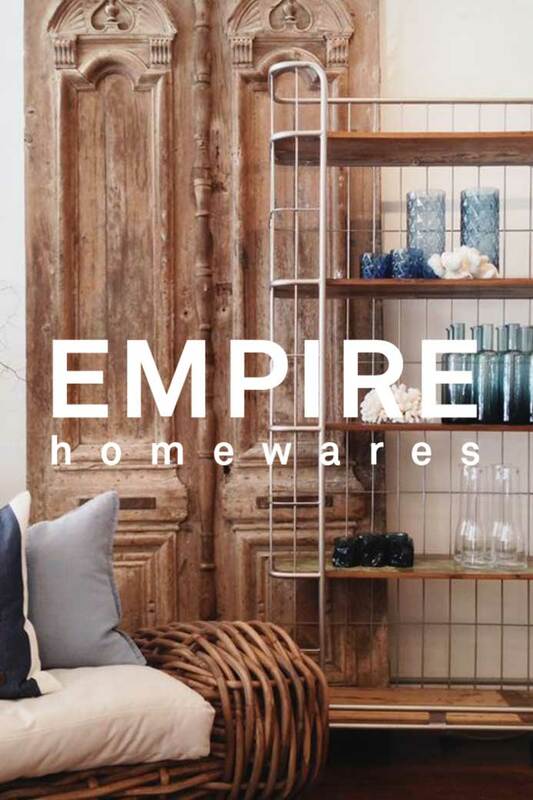 For over two decades, collecting beautiful homewares and showcasing them throughout our 6 unique West Australian stores, has been a passion and a privilege for our family run business. Through carefully considered overseas procurements of authentic quality pieces, we aim to impart to our clients a passion for collecting items that can be cherished for countless years. Along with our imported furniture collections we support Australian homeware designers; Bonnie & Neil, Lightly, Salus and Armadillo & Co. These ranges effortlessly compliment each other, achieving an interior that reflects the relaxed West Australian way of life. When obtaining one of our locally or internationally sourced pieces we hope that you will be inspired to continue to grow your collection that suits your own unique style. Walk The Plank Collective have been exporting our products world wide since 2011, building partnerships with retails, distributors and developers wanting to work with our products. We offer competitive pricing for bulk orders, trade partnerships and ongoing repeat orders to suit your business needs. Just make your selection from our collection and we will send you a quote. We can handle your international shipping needs, working with reportable shipping companies and their partners world wide. If you have a elected shipping agent in your company we can easily align our shipper with yours. Walk The Plank Collective’s products are all pre prepared for international shipping and global import standards. Offering all levels of fumigation and working with globally recognised production standards, our products are ready for your business anywhere in the world.